Amazing news out of Los Angeles this evening: According to US Weekly, Lamar Odom left Cedars-Sinai hospital on Wednesday afternoon, after spending almost three months as a patient in the facility. The reality television star and two-time National Champion was reportedly moved in secret by his wife, Khloé Kardashian. But, before people start trying to contact Odom for interviews or waving their Welcome Back banners, it’s important to know that Odom most likely still has a long road to recovery ahead of him. After all, Odom allegedly didn’t leave the hospital and head straight home. It’s been reported — also by US — that he was moved to a private facility that will serve as a rehabilitation unit he has recovered enough to return to his everyday life. And while it’s good news that Odom has possibly progressed enough to be moved to a rehabilitation center, the work toward full recovery that he may do there could take even longer than his hospital stay. With no additional information about his actual condition, we can all only hope that Odom is on his way to a full recovery. Still, whatever the outcome is for Odom, it is better than what doctors initially thought. Kardashian said on the Today show recently that the doctors initially told her that “he had four hours” to live. Three months after Odom was found unconscious in a Nevada brothel, he’s clearly doing much better than even medical professionals ever anticipated. In December, his son even posted an Instagram of himself with his father, as well as his sister. 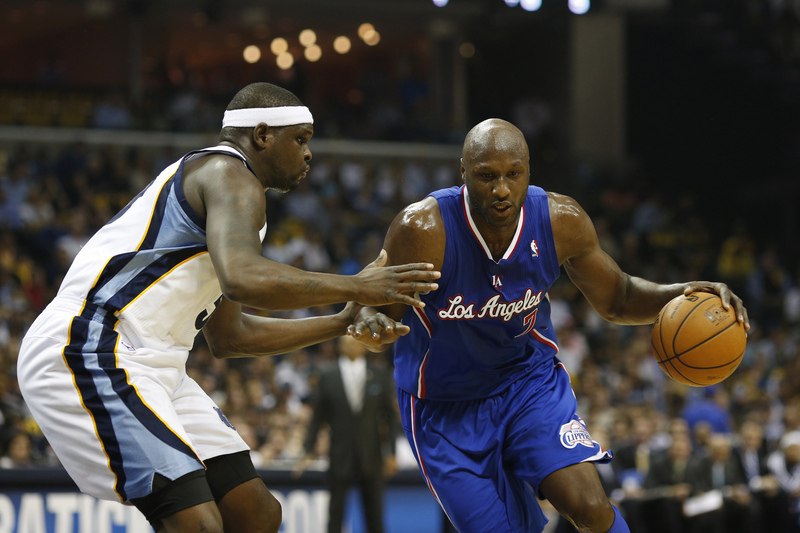 It was the first picture of Odom since the former NBA player was hospitalized in October. No matter how long Odom’s road to recovery is, the world is certainly wishing him the best. Bustle has reached out to reps for both Odom and Kardashian in response to this news, but hasn't yet heard back.